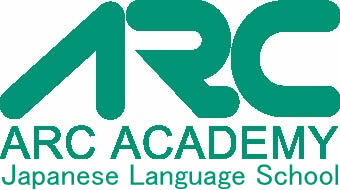 ARC Academy was established in 1986 for foreign business persons who desired to learn Japanese. The meaning of "ARC" is "the bridge to the world." Ever since, the range of students has expanded from business persons to foreign students, researchers, embassy officials, language teachers, trainees and long-term residents. Nowadays student from over 40 countries are studying together at ARC Academy. The lessons are offered by our experienced and enthusiastic teachers together with the opportunities for various international exchanges. *Online Application Available for some courses! *Please consult us if you would like to apply for a shorter term. Field trips will be held once every 3 months, and will have chances to go to Disneyland, Mt Fuji, Sports day, etc. Free talking with Japanese people, watching Japanese movies, visiting Kamakura and other tourist sites, Japanese Calligraphy, experiencing Japanese Hair & Make-up, and more!! 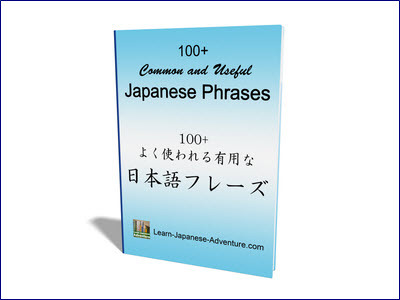 Class hours will be decided according to your Japanese Level. 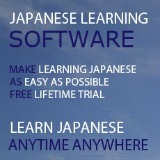 Example: Anime/Manga Program, Business Japanese Class etc. Example: Interview Practice, writing a resume, etc. -Many kinds of support!! 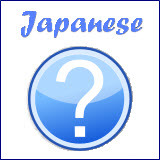 Student Visa, Settling down in Japan, Accommodations, and more!! Please consult us if you have any worries! We are here to support your Study Abroad Life.